Parents with kids interested in playing golf are not always sure where to begin. Considering things like clubs, instruction, and overall interest level is important when starting kids golfing. Taking a closer look at these main points helps start a kid down the right path. Buying clubs is arguably the biggest consideration when starting kids golfing. Clubs are not always cheap and kids grow out of them quickly. Starting out, clubs needs are small. Equipment is generally provided for participants in after-school programs or summer camps. Single clubs are available for those only needing one or two clubs to participate in an introductory golf program. 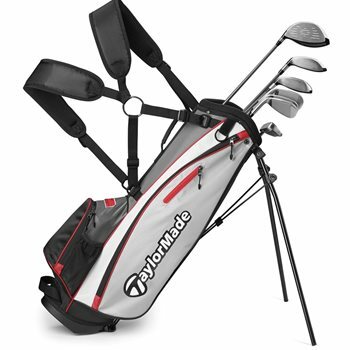 Purchasing a starter boxed set of golf clubs is a great option as kids progress in their game. Starter sets include a driver, fairway woods, hybrids, irons, putter, and a golf bag at a reasonable price. Starter sets have an age and height range to help purchase the correct one for your child. See some examples of junior clubs here. Golf lessons for kids are a difficult hurdle to cross too. When is the right time to start? Who should give the lessons? These questions, among others, cross parent’s minds when starting their kids golfing. We suggest making sure a child is serious about getting better at golf before committing to serious lessons. After-school and summer programs can help identify interest in the game easier. 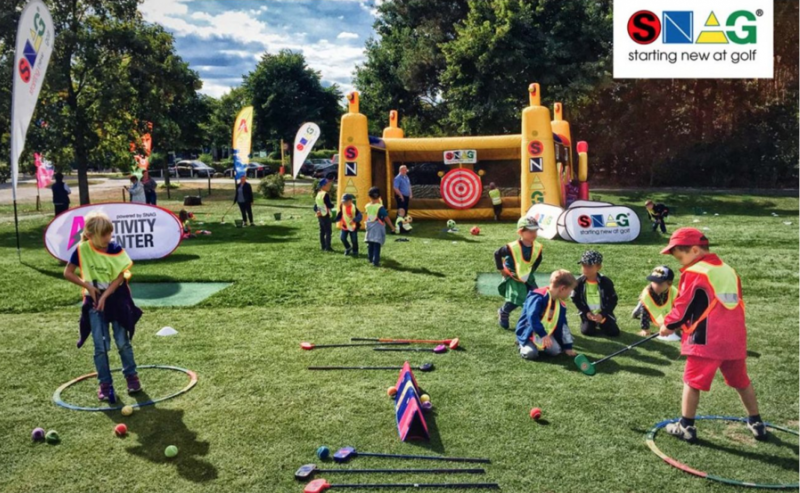 For example, SNAG Golf is a popular after-school program that provides everything a child needs to participate. Using oversized clubs that are easy to hit, kids aim at large targets and participate in fun interactive drills and activities. Once interest is established, seeking an instructor that specializes or has worked with junior golfers previously is ideal. 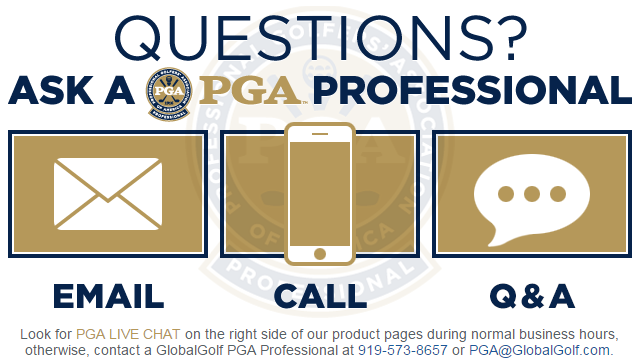 These instructors understand how to effectively communicate with a junior golfer, helping them improve their game. Measuring interest level and managing expectations is crucial for kids golfing. Kids often are into something one minute and onto the next thing a moment later. Parents understand this and can transfer that knowledge when their child wants to take up golf. Allowing kids to try and succeed or fail answers any interest questions. Expectations should also be tempered until true interest is found. After these steps, moving forward with the game will be enjoyable for all involved! Overall, golf is a fun game and should be treated that way. Involving the game’s next generation should be equally fun. After-school and summer programs are great for kids starting out. As they advance, plenty of equipment options exist. Monitor interest levels to make the experience the best for everyone!